Another week, another anime episode! In this week, we finally see the introduction of Gladion! The episode opens up with him walking in an alleyway, when three Team Skull grunts attempt to mug him for his Umbreon. Gladion sends out Lycanroc (and even says “Get out” to it! What a neat reference! ), and it uses Stone Edge on Team Skull’s Pokémon, knocking them all out at once. Team Skull then runs off, and we see that Team Rocket were watching the whole time. They come up with a plan to steal Gladion’s Lycanroc, commenting that it would be the perfect Pokémon for someone as evil as them. After this, the scene shifts and Ash is training all of his Pokémon. Rockruff especially enjoys the battles and wants to keep training. 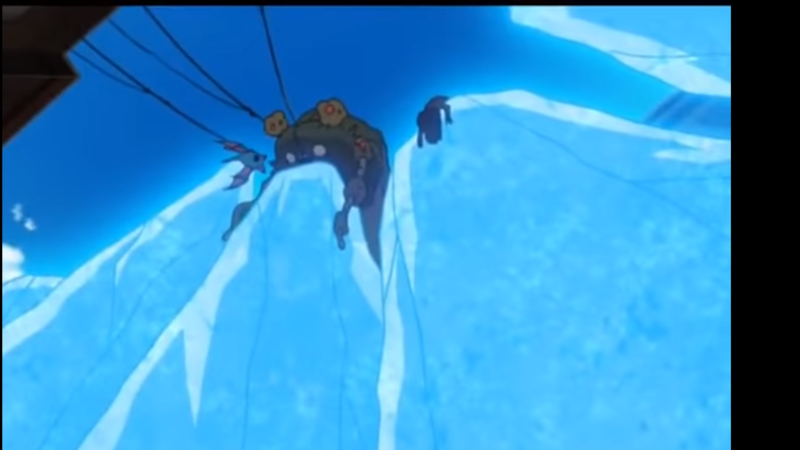 It is then time for school, so Ash calls back his team members and leaves for school. While there, everyone is discussing rumors that a powerful trainer has shown up on the island. No one knows who it is, other than the fact that they have an Umbreon and a Midnight Lycanroc. Ash is excited by this and goes searching for them after school. Later in the day Ash is walking home from school and notices a battle going on with a large crowd of people gathered around. Ash looks over and sees Midnight Lycanroc finish off a Blastoise with Counter. Ash realizes that this is the trainer he wanted to battle, and rushes down to the fight. Rotom takes a picture of Lycanroc and comments on how strong it is. Ash asks Gladion for a battle, but before he responds, Lillie shows up and runs over to Gladion. 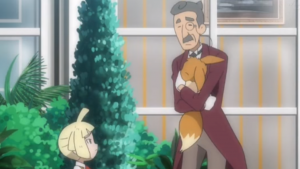 She talks about how it’s been a few months since she last saw him, and her butler Hobs tells Gladion he should join them for tea at the mansion. Gladion declines, and notices that Lillie has an Alolan Vulpix. Gladion is surprised that she has a Pokémon now and he tells her to take good care of it. Gladion goes to leave and notices that Ash has a Z-Ring. He tells Ash that he will consider his battle request, and leaves. Lillie then invites Ash back to her home, and they talk about Gladion. Lillie talks about how he left suddenly to go train and hasn’t been seen again till now. She wanted to see him again but comments on how different he is now and is not sure what to think of him. Ash reassures her that Gladion is a good person, by telling her he clearly cares about Pokémon since he told her to care of her Vulpix. 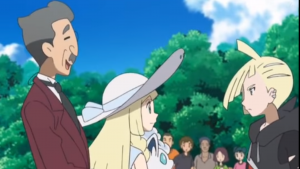 Lillie feels a little better and Hobs begins to discuss more on Gladion as well. He informs Ash that the Umbreon he has was once a sick Eevee that Gladion found in the garden. Hobs nursed the Eevee back to health, and it became Gladion’s partner. Later that night, Rockruff is looking to battle with Ash’s Pokémon at Kukui’s, but they are too tired.  When sleeping, Ash is woken up to a note that was given to him by Gladion’s Umbreon. The note informs Ash that if he wishes to battle, then to come over to the beach. Ash is excited by this and heads there immediately. Gladion is able to create strong bonds with Pokémon. When Ash makes it to the beach, he sees Gladion and approaches him. He thanks him for accepting, and the battle begins. Ash sends Rockruff to fight Lycanroc, and the battle begins. After avoiding a Stone Edge, Team Rocket interrupts the fight, then they proceed to capture Pikachu and Lycanroc. They drive off, and Rockruff gives chase. Rockruff attacks and frees Lycanroc and Pikachu, as well as stopping Team Rocket’s car. 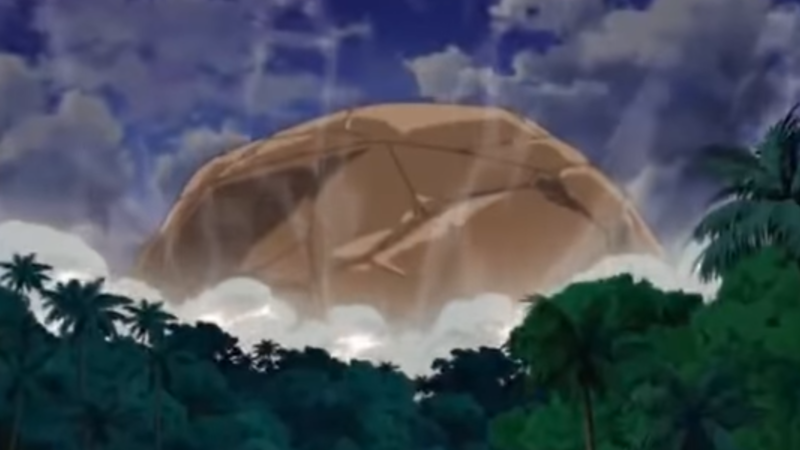 And here comes the giant boulder! Ash goes to finish them with Pikachu, but Gladion tells him to let him handle this. He commands Lycanroc use Continental Crush, destroying Team Rocket. 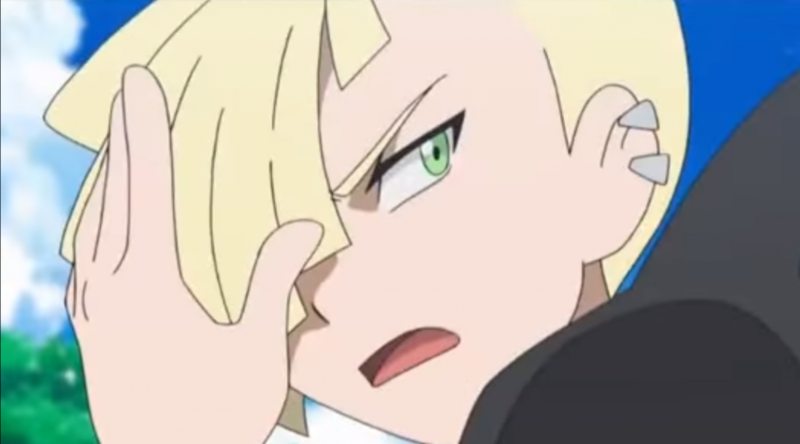 Afterwards, Gladion says to finish this battle, however, they are interrupted again when Lillie shows up and, Ash realizes it’s time for school. Ash asks Gladion how he could use the Rock Z-Move, and he informs Ash that Kahuna Olivia would give him the stone if he beats her on Alkala island. Gladion tells Ash they will have to finish the battle later, as he doesn’t feel comfortable battling in front of his sister. 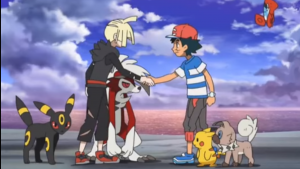 Ash says then they will battle again someday, and Gladion agrees as they shake hands. He then informs Ash that his Rockruff has eyes that remind him of his Lycanroc and leaves as the episode ends. Umbreon is aware that the viewers are watching.